Today I finally got to meet Jake & Kristi who will be getting married in late October this year. 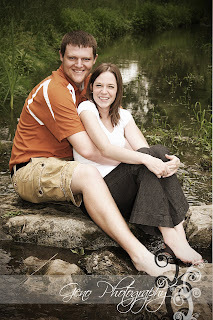 They are a fun couple and we had a great time doing their engagement portraits. We started off our afternoon at Pagliai's Pizza where they had their first date and then hit up a few parks and the Ped Mall. 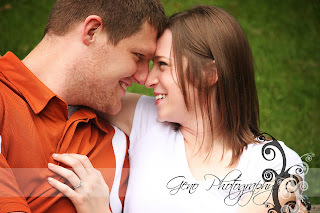 I'm looking forward to photographing their wedding this October.